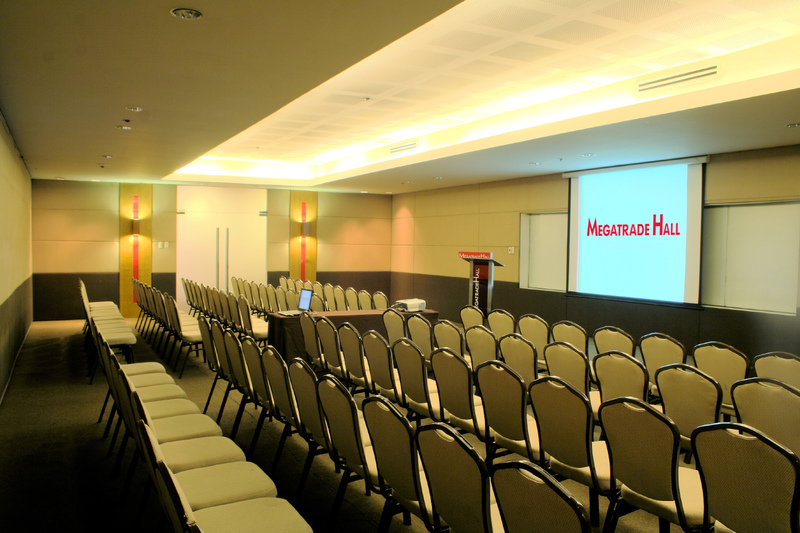 Beyond the spacious, comprehensively-equipped halls and rooms, the Mega Tradehall also offers a lobby, wi-fi connectivity, dedicated pantry and storage areas, and, of course, immediate access to the plethora of shopping, dining, entertainment, and leisure options available at SM Megamall—a popular destination in and of itself. 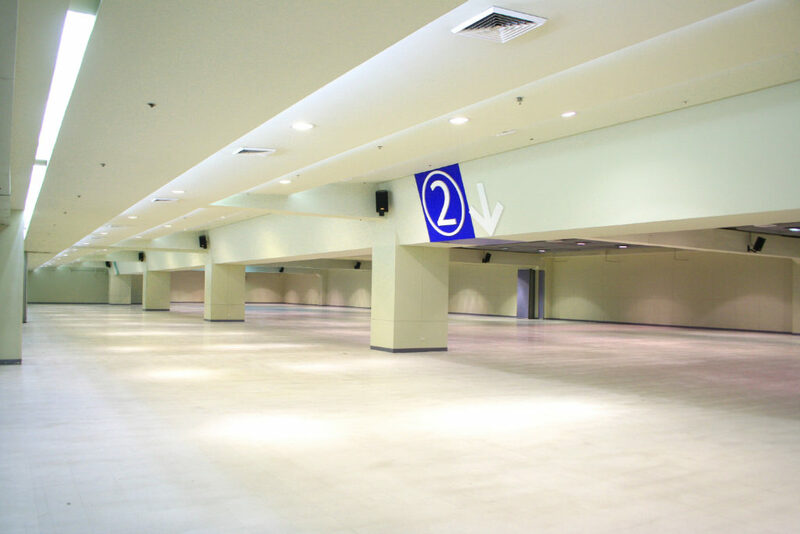 Offering unparalleled flexibility and versatility with its innovative layout of 3 halls that can be merged into a total leasable space of up to 3,878 square meters, the Megatrade Hall has long been the venue of choice for a broad spectrum of various events. Poised right beside the halls, two function rooms cater to smaller gatherings such as meetings, seminars, mini-conventions, training sessions, and parties, also serving as convenient staging areas for cocktails, briefings, and similar preparatory or adjunct phases in conjunction with larger events being held concurrently in the main halls.